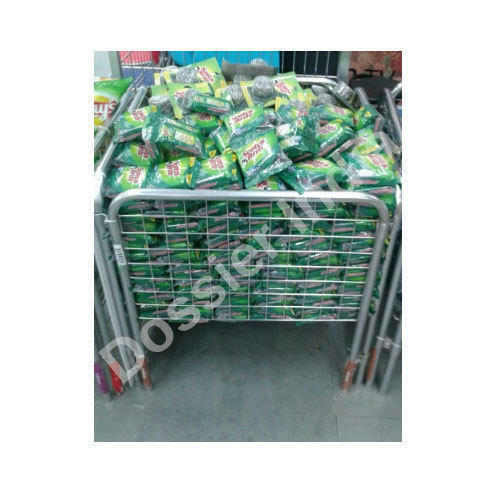 Manufacturer of a wide range of products which include shopping mall display rack, steel dumper, warehouse rack, steel rack, ware house racks and store rack system. 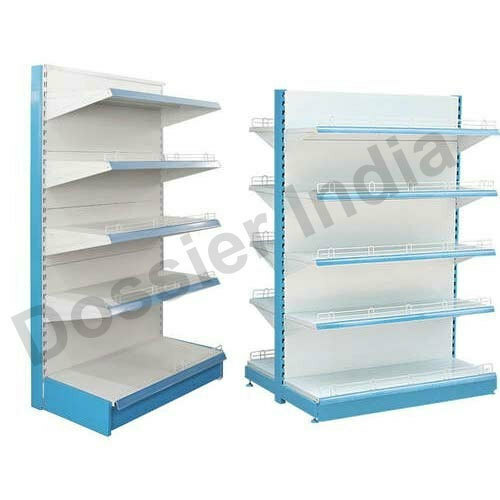 Owing to our expertise in this domain, we are engaged in offering a supreme quality of Shopping Mall Display Rack. The offered racks are designed by our highly skilled professionals and are tested under a vigilance team of quality inspectors for assuring its quality. To meet the diverse requirements of our esteemed clients, the offered racks are available in different sizes and specifications. We are the leading and prominent Manufacturer and Supplier of Steel Dumper. 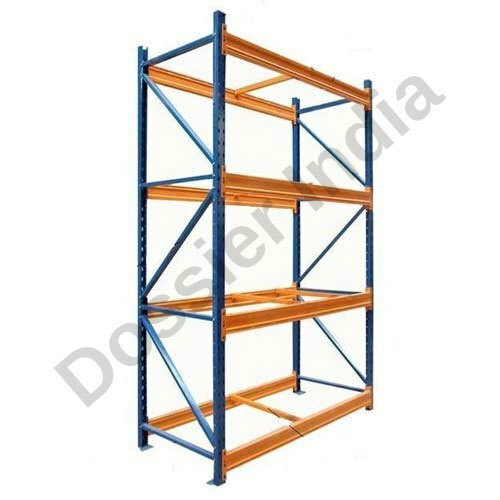 With our spacious experience and knowledge, we are engaged in offering a wide range of Warehouse Rack. 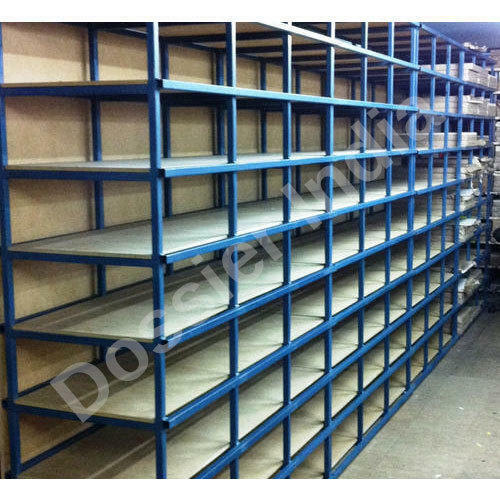 Our rack is widely used in various warehouses, departmental stores and other places for material storage. This rack is well known for their other features such as corrosion resistance, durability, fine finish and effective load bearing capacity. Used in different stores, shopping malls and retail industries, our offered racks are developed by making use of high-grade raw material. Our organization is known in the industry for catering a distinguished segment of Steel Rack that has rust resistant surface, sturdy design and durability. Offered racks are highly recognized for their longer service life, to ensure the same, we manufacture this using optimum quality steel and other raw material. These steel racks are used for storing and displaying kitchen items, books and show pieces. • Application: Industries, Hotels, Ware house etc. 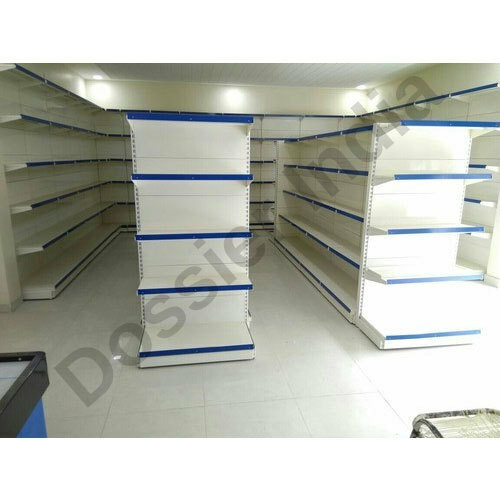 We are the leading supplier of the Store Rack System , used in various departmental store and Supermarket . Looking for “Storage Rack Products”?